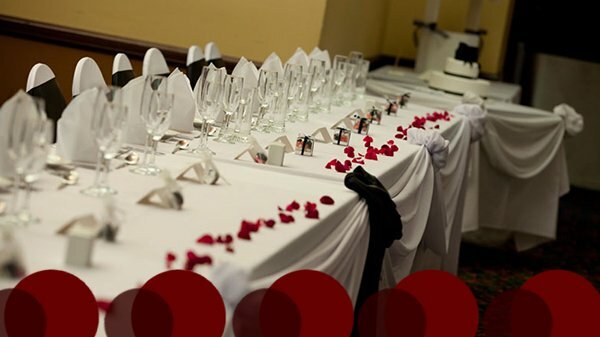 As a specialist venue for weddings and corporate events, Club Macquarie is the perfect place to celebrate your special day. 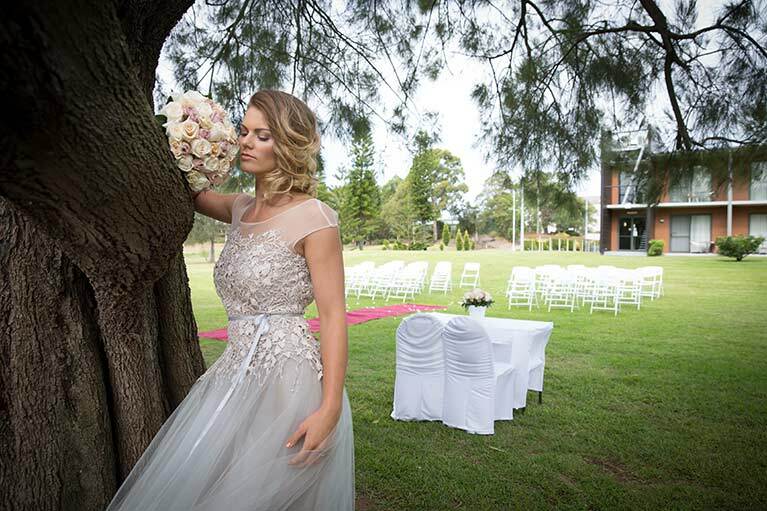 Our picturesque manicured grounds are ideal for those couples who want a beautiful outdoor garden wedding in Lake Macquarie, with the option of having your ceremony in one of our unique function rooms with a range of affordable and personalised packages available. 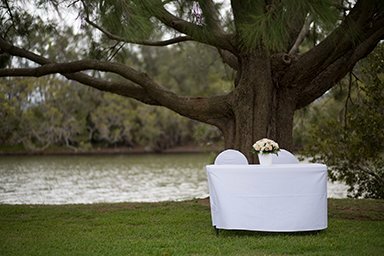 From intimate weddings to larger wedding parties, Club Macquarie can cater for functions of all sizes, and will work within your price range to ensure you the most amazing celebration. 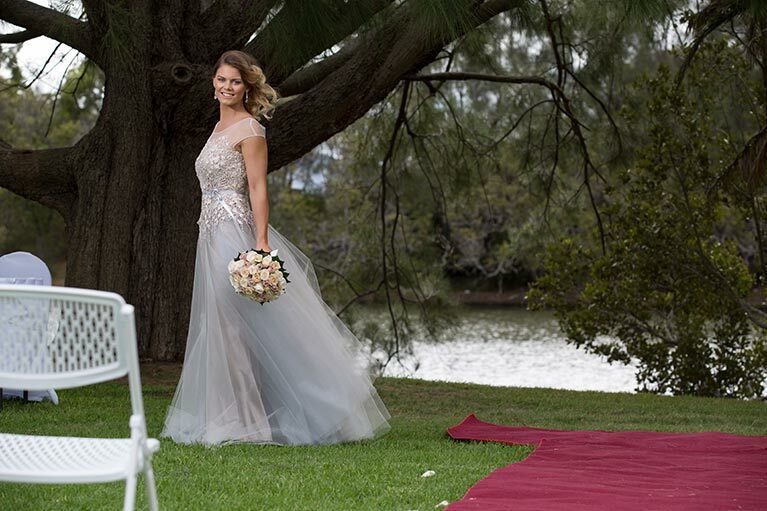 When it comes to your wedding day, only the best will do. 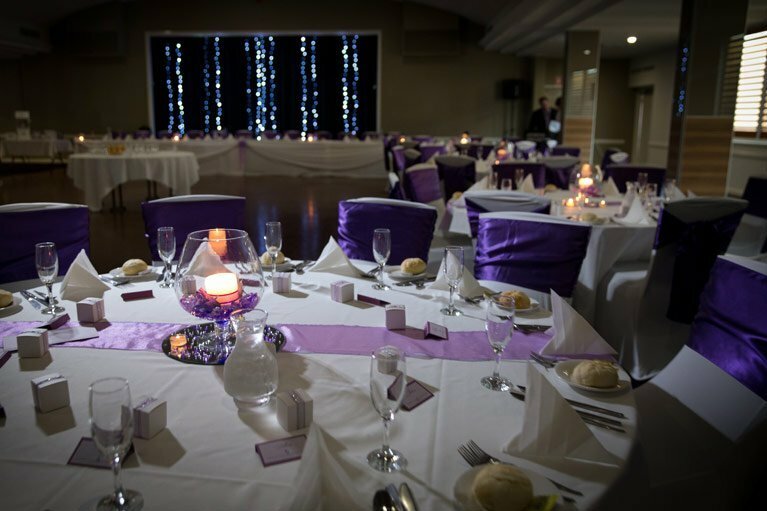 Our function rooms are fully air-conditioned and include bars styled in both modern and classic décor, so you can tailor your wedding reception according to your individual preference. 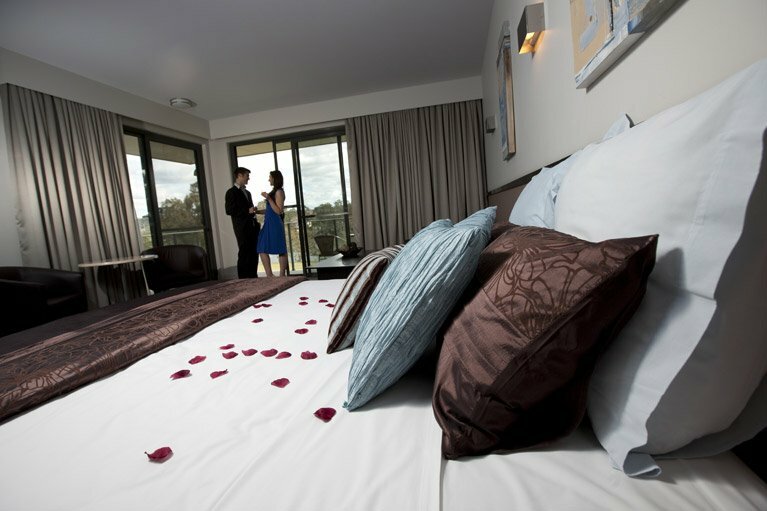 We also offer contemporary style premium accommodation that combines everything you need in the one location for a truly stress-free experience, with luxury facilities for you and your guests to enjoy and really maximise your stay. 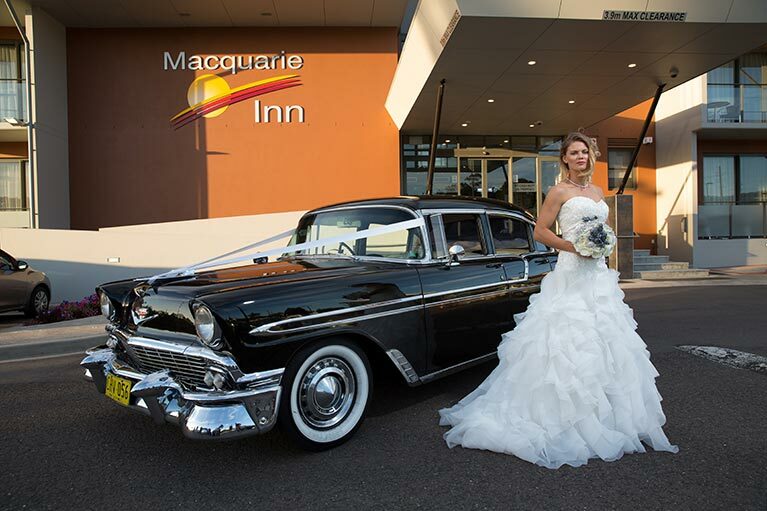 For the perfect wedding venue or location to celebrate any other event, Club Macquarie is an inspired choice, as we guarantee to make your function a success & memorable experience. 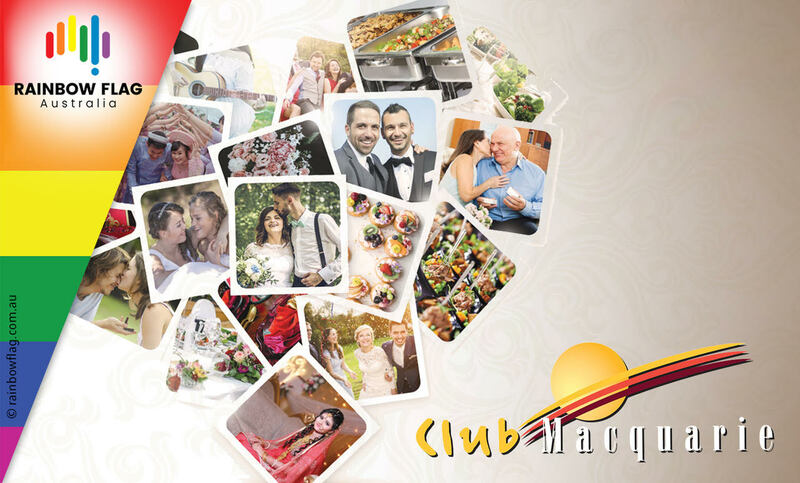 Thank you for visiting the page of Club Macquarie as part of the Rainbow gay friendly network. 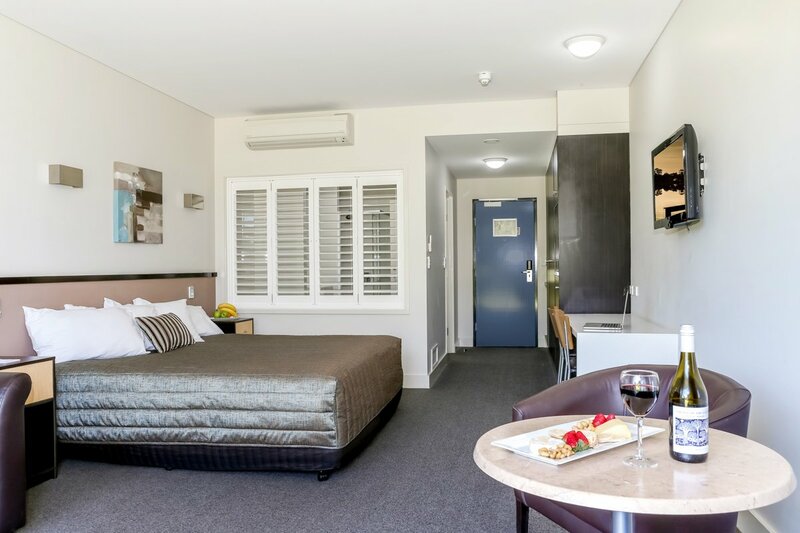 Club Macquarie is located in New South Wales and are happy to assist the gay and lesbian /lgbti community when looking for Corporate Functions. 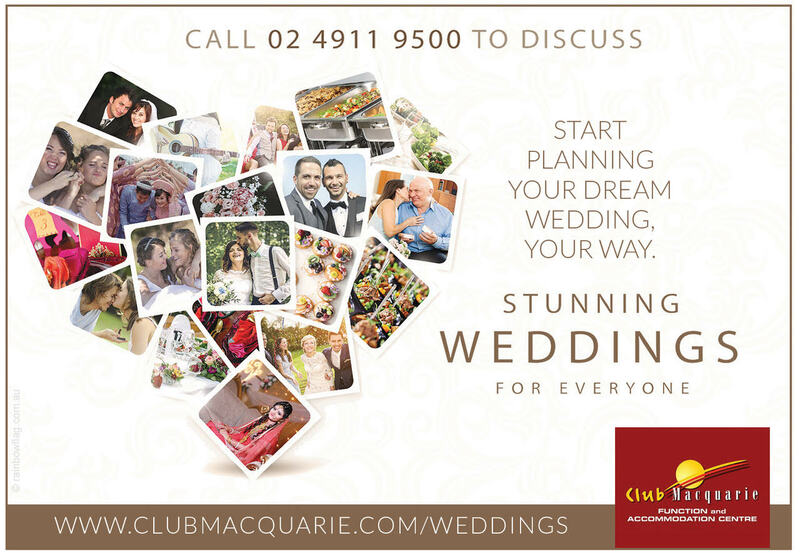 Club Macquarie is proud to be part of the rainbow flag Australia network and can be contacted on (02) 4911 9595.